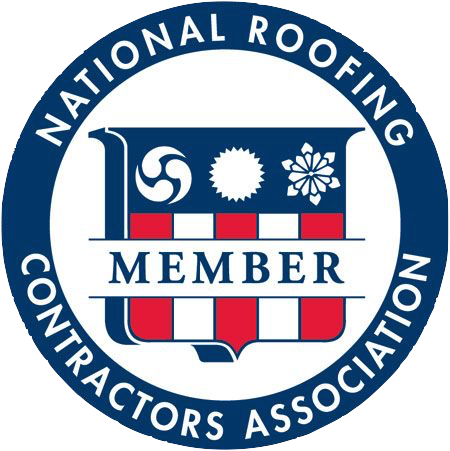 Bruce Hunter, owner of Tacoma Roofing & Waterproofing is an avid skier and Mountaineer. He spends much of his free time in the winter months on Crystal Mountain and has developed a strong bond with the community there. 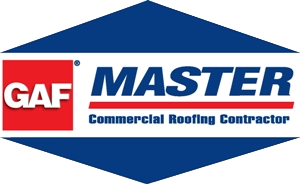 Many in the community call upon Bruce and his team to provide roof restoration services on their homes, businesses and cabins. 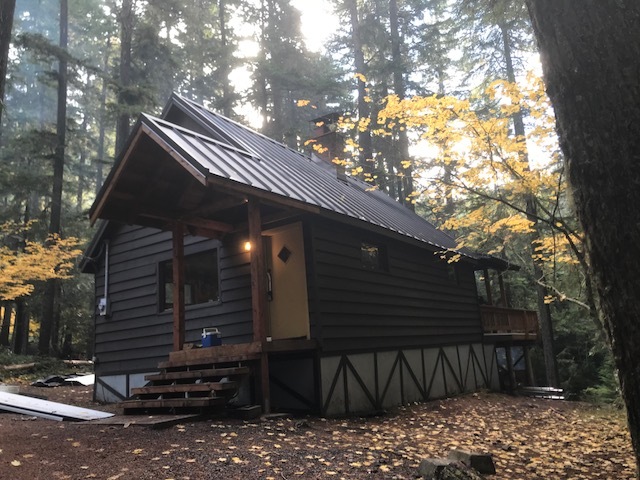 One of our most recent jobs was a cabin roof restoration. Check out the before photo below! YOu can see that the old cedar shake roof is worn, covered in moss and no longer provides and adequate waterproof covering for the structure. Our team of skilled sheet metal technicians tore off the existing roofing system and installed a new standing seam metal roof. 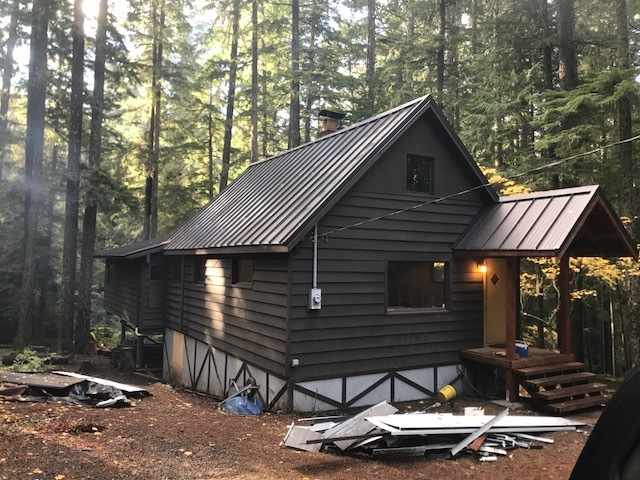 A standing seam metal roof is ideal for a rural, woodsy setting as its impervious to moss growth, sheds branches that fall onto it easily and have a much stronger resistance to damage from following debris.